IDS Stream C Ground Penetrating Radar – Utility Mapping Services, Inc. Stream C is the compact array solution for real-time 3D mapping of underground utilities and features. Thanks to the increased level of accuracy, provided by a massive antenna array, Stream C is able to detect pipes and cables automatically. Daily use of Stream C is aided by ergonomic features including electronic ride height adjustment, options to tow manually or with a small vehicle, and a motor assisted drive wheel. Stream C is available in both Basic and Advanced configurations. Massive array of 34 antennas in two polarisations: An accurate 3D reconstruction of the underground utility network is created in a single scan. 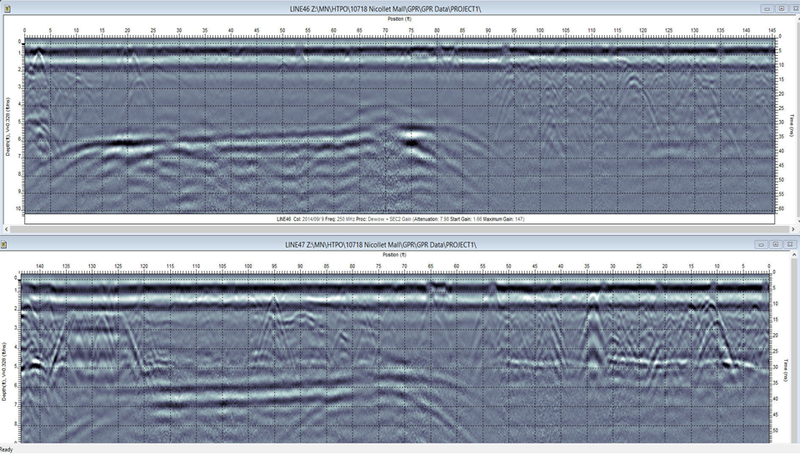 Automatic Pipe Detection (APD): Real-time automatic detection of buried pipes and cables. Compact size: Stream C’s small dimensions enable it to survey areas inaccessible to larger array systems while maintaining the same accuracy. Robust construction: Built to the highest standards and with robust materials so that it can be used in harsh, demanding environments. 3D radar tomography: Real-time tomography on a GPS or total station assisted cartographic background. Professional subsurface survey: Quickly produce subsurface GIS based digital maps when pipes, cables and buried objects are automatically transferred to CAD and GIS formats. 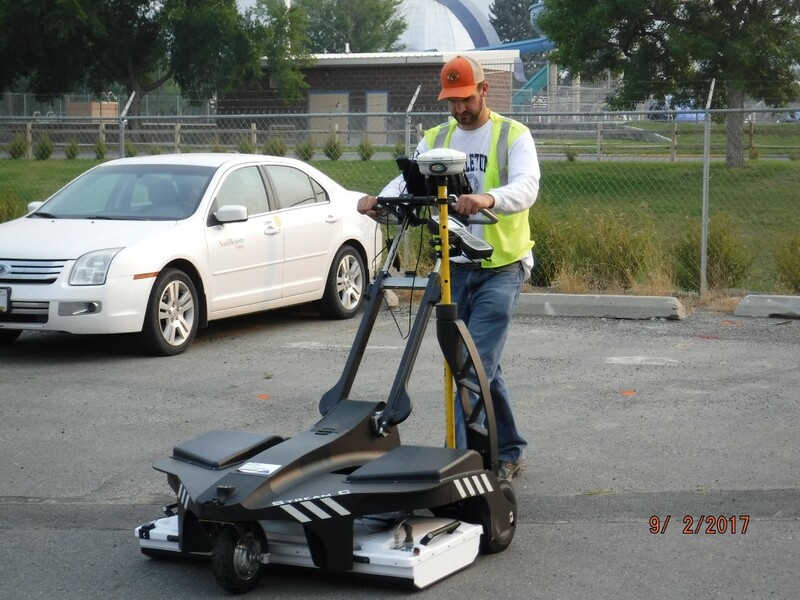 Facilitates large surveys: The system can be towed manually or with a small vehicle, increasing the acquisition speed (up to 6 km/h).